Even though its name pretty much says it all, let’s make it clear right from the beginning: the pencil sharpener is a mechanical gadget designed for sharpening your pencils. The more you use a pencil, the shorter it gets and its core shortens. The pencil sharpener is going to shave the casing and the core of your wooden pencil, until it creates a nice point. You may operate a pencil sharpener manually or by an electric motor. What is the electric pencil sharpener? What’s the history of pencil sharpeners? What are the types of pencil sharpeners? How do they work? What are the parts of a pencil sharpener? Why use an electric pencil sharpener? What are the flaws of electric pencil sharpeners? What is the best electric pencil sharpener? 6. 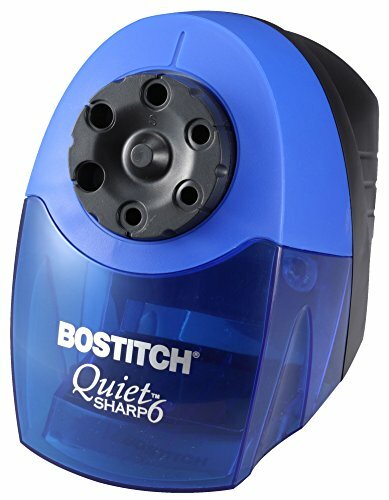 Bostitch QuietSharp 6 Heavy Duty Classroom Electric Pencil Sharpener. 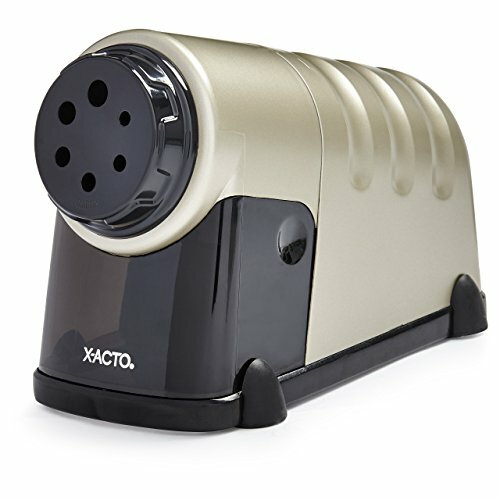 The electric/battery-operated pencil sharpener is designed to work automatically, easing the use. You need to plug the electric pencil sharpener into a wall outlet, especially if you’re going to use it on a regular basis. Back in the days, when we didn’t have pencil sharpeners, people used small knives or sand paper for sharpening the pencils. In the case of some pencils (carpenter’s pencils, for instance), knives were used as the flat design of the pencil didn’t allow a rotating motion. It was 1828 when the French mathematician Bernard Lassimonne made the patent for the very first pencil sharpener. His sharpener featured tiny metal files set at 90degree in a block of wood. Its sharpener would grind the edges of the pencil’s tip. As this method wasn’t easier nor faster than sharpening with a knife, his pencil sharpener didn’t make quite an impression. Another French guy (Thierry des Estivaux) worked on the model and got it all better. he created a sharpener that came with one blade in a conical housing- and we still use it as a “prism sharpener”. These models had a big downside: you had to hold the sharpener really steady, turning the pencil or go the other way around. either way, this broke the lead quite a lot. Even if several tried to fix the flaw, it was later in 1896 when a better model was created. As for the electric pencil sharpener, it was 1910 when the firs model was created, but it became commercially available only in 1940. Despite of what one may think, the first model hasn’t changed that much and the improvements came only in terms of materials used for the production. There are many types of pencil sharpeners to choose from, with “prism”, “pocket” or “manual” being the simplest and affordable options. The prism sharpeners are made of hard plastic or aluminum, but older models may be made of wood. The blade sharpeners work just as knives as they feature a knife-like blade or replaceable shaving razor blades. Some models come with mechanical guide for speeding up the sharpening. Even if they’re not that easy to use, they give you the possibility to sharpen the pencil exactly how you want. A prism sharpener cannot do that. Mounted on a desk/wall, the cylindrical (planetary) sharpeners are powered by a crank and some models feature a spring-driven holder for the pencil and a regulator for getting the right sharpness. The electrical sharpeners work similar to the cylindrical ones, but they’re powered by an electric motor, which makes them easier to use. The market also gives you specialized sharpeners that are designed for sharpening non-standard sizes of pencils. You can also find pencil sharpeners that come with rotary cutter-disks with cutting edges or abrasives. Most of the time, the body of the pencil sharpener is a shaped piece of metal, plastic or wood. The shape presents a tapered hole in the center so that you may insert the pencil. A sharp metal blade is placed above the center. The body lets you hold the sharpener steady as you’re rotating the pencil. Many pencil sharpeners feature grooves along the side of the body for a better grip. This is where you’re actually inserting the unsharpened/dull pencil tip. The pencil tip is going to rotate inside the hole, whereas the blade is going to take really thin shavings off the pencil, until it’s sharp. The blade of a pencil sharpener comes with a cutting edge, running all the way of the length of the tapered hole. One or two screws keep the blade in place. As you rotate the pencil inside the hole (or it’s done electrically, thanks to the build-in motor), the blade is going to shave thin pieces of the pencil until you obtain a nice point. The screws attach the blade to the body of the pencil sharpener. You may easily unscrew them and put them back in when something goes wrong. You can also change the blades every now and then for better performance. Good pencils don’t come cheap and an electric pencil sharpener is going to keep them in nice shape for longer time. Not all electric pencil sharpener was created equal and even if you find low priced models that work for a while, it’s wiser to pay the extra buck upfront and get a high-dollar model right from the beginning. When you’re sharpening your pencils, you want to do it fast and be done with it. In the case of an electric pencil sharpener, you simply stick it in a hole for a bit and your pencil is done. You’re definitely going to need more mental and even physical energy for using a manual pencil sharpener. In addition, it’s only a matter of time until you’re going to break a lead with the manual sharpener, especially if it’s a soft one. As long as you’re using a good electric pencil sharpener, you shouldn’t encounter this kind of problem. As previously mentioned, an electric pencil sharpener isn’t going to break the lead of your pencils- not as much as manual one, anyway. This goes especially for the drawing pencils that are a bit more sensitive and are prone to breakage. Yes, you can get an amazing point when using a manual pencil sharpener, but it takes a rock steady hand and a lot of practice too. You don’t need any skills when using an electric pencil sharpener; it’s able to create nicely shaped points, no matter how bad you’re at sharpening pencils on a regular basis. In all fairness, there is no such thing as “best brands”. The most important factor for the performance of the pencil sharpeners (electric including) is the condition of the blades. For instance, a soft pencil is going to break in most pencil sharpener- and you need to use a special technique for them. The quality of the motor, the level of noise, the overall performance, the speed- they matter when selecting your electric pencil sharpener. The type of pencils you’re going to sharpener counts too, therefore you need to do your homework before buying. Having said that, keep in mind that a higher quality for the materials, build and features of the electric pencil sharpeners are going to be reflected in the price. It goes without saying that the more you pay, the better the performance of the sharpener is going to be. as the electric pencil sharpener features a built-in motor, it poses a risk regarding the safe use. You need to select an electric pencil sharpener that comes with built-in safety features. Auto-resetting, thermal overload protection and tamper-proof design are only some of the features that ensure a reliable performance for the motor, keeping you safe throughout use. Shopping on a tight budget is no picnic at all, but you may have your shot at it with an electric pencil sharpener that doesn’t disappoint nor empty your pockets. The Electric Pencil Sharpener, Battery-Powered, Batteries Included fits the description and it brings to the table more than just a low price. 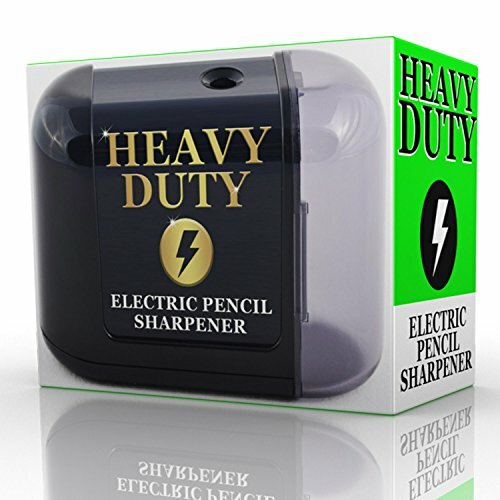 Compact and great for a small desk, the electric pencil sharpener is going to work with most of your pencils. It’s highly portable as it’s cordless. You don’t need to worry about spilling any of the shavings as the shaving bin locks closed. Don’t let the small size of the sharpener mislead you as this one is pretty strong, considering its size. It sharpens really fast and takes the use for a good amount of time. Another thing we really like it’s the flexibility of the sharpener which may be operated both manually and by batteries. Simply switch to manual when the batteries run out you don’t have some spears at hand. The sharpener comes with spare blade so you’re all covered for some time. No need to worry about your safety either as the blade isn’t going to cut if the shaving bin is open. The foam rubber feet hold the sharpener in place and don’t scratch the surface of your desk as well. Easy to use, to clean and easy to replace blade, the pencil sharpener is a compact and lightweight option that you shouldn’t skip on when shopping on a fix budget. Small, compact, lightweight, fast and reliable, the pencil sharpener is a great option and quite a bang for your buck. Even if the popularity of the Bostitch Personal Electric Pencil Sharpener speaks volumes, there are several reasons for which the sharpener has so many fans. The list begins with the powerful motor which ensures a good performance for a long time. the sharpener has a compact design and a rather small foot print, which makes the storage a lot easier. The safety features recommend the pencil sharpener for kids use too. When the shaving tray is removed, the safety switch doesn’t allow operation. The shaving receptacle is quite big so you don’t need to clean it very often. Anyways, it’s a translucent bin so you always know when it’s time to clean it. The pencil sharpener doesn’t eat pencils and isn’t very loud. It works for colored pencils as well and it’s really affordable. Thanks to the HHC cutter technology, the pencil sharpener is going to provide accurate and clean sharpening every time, for a long time. Needless to say, for the price you’re paying, the pencil sharpener isn’t just a good buy, but also a dependable and durable option for your desk. Don’t let the tiny appearance of the Artist’s Choice Electric Pencil Sharpener fool you, as this little one is quite a power horse, despite its small size. The pencil sharpener may be small, but it’s a powerful pencil sharpener, nevertheless. It comes with a high end helix stainless cutter so you can obtain uniform, smooth and sharp tip every single time. It’s 100% child proof and makes it as a dependable option for drawing, engineering, artists and more. 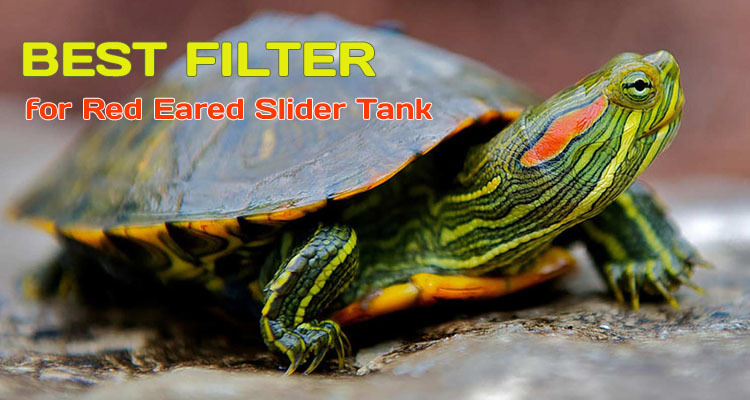 The powerful design ensures a reliable performance even in the case of heavy duty use. The pencil sharpener is going to fit any type of desk or backpack. It’s battery powered with 4AA batteries and you can take it anywhere with you. The pencil sharpener has a strong build and doesn’t have a cheap feel at all. By contrary, it has a solid and long lasting feel. It doesn’t come with auto-stop feature, which some may really appreciate (you get to decide how much you want to sharpen your pencil). The shaving box is easy to remove for cleaning and no shavings are going to miss the box. Regardless of the inherent flaws, as it’s compact, powerful, portable and fast, the pencil sharpener is a great addition for one’s desk any given day. 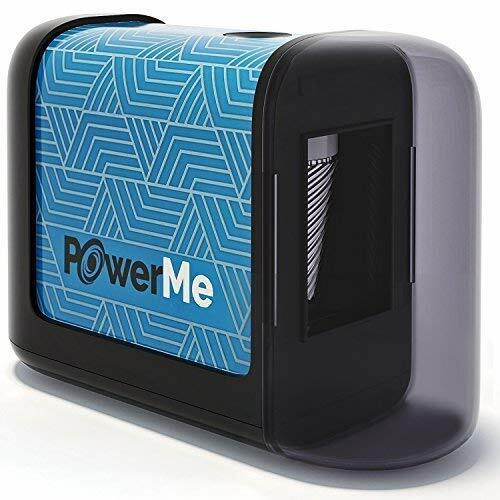 Many are going to be impressed with the elegant profile of the PowerMe Electric Pencil Sharpener – Battery Operated, but this doesn’t mean that its performance is going to be less impressive either. Truth be told, the pencil sharpener manages to be nice looking and dependable at the same time. it’s made with high quality materials and takes the use in a classroom or commercial use. It has a table mount vertical space design is going to save the space on your desk, no matter its size. The pencil sharpener features heavy-duty and long lasting stainless steel helical blade, sharpening your pencils in just 3 seconds. It’s compact and lightweight, so you can carry it around pretty easy. The auto-stop feature makes it safe to use around kids. Therefore, the pencil sharpener cannot be operated when the lid is removed. The shaving reservoir is quite large and see-through so that you know when it’s time to clean it. The rotating spiral drill design is going to create the perfect point every time, whereas the auto-jam release system helps you save the problem when the pencils get stuck. The pencil sharpener is battery powered and the batteries are easy to remove. Sturdy, fast and portable, the pencil sharpener is a great option for no.2 and colored pencils. 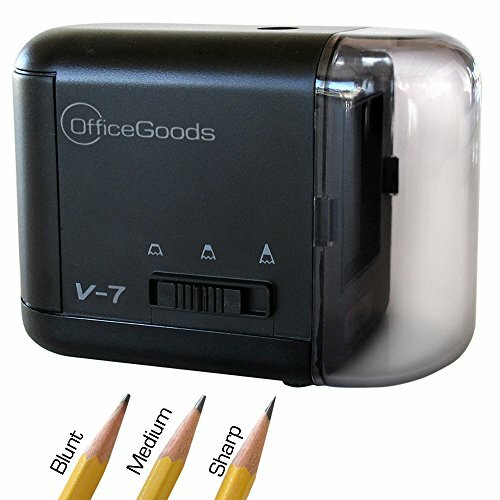 The good outweighs the bad and the pencil sharpener is going to look amazing on any desk, without sacrificing in any way the sharpening performance. The pencil sharpener is a good option for artists, kids, office-anyone using pencils on a regular basis. The safety feature makes it safe for kids use. The pencil sharpener isn’t going to work if the shaving cover is removed. The small foot print turns the pencil sharpener into a model that fits on all sorts of desks. The pencil sharpener works fast and its small size and lightweight build make it so easy to carry around. On top of everything else, the pencil sharpener may be powered in 3 ways. You may use batteries, the AC adapter or the USB cord. Just make sure that there’s compatibility with the electronic device when using the USB cable. The pencil sharpener doesn’t clog and it’s a flexible option that matches any décor or backpack. All things considered, for the compact size, reliable performance and impressive flexibility, the pencil sharpener is money well spent any given day. 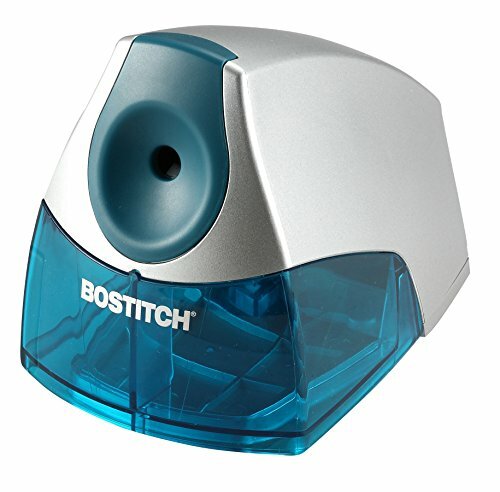 It’s not common for an electric pencil sharpener to be silent, but it’s the case for the Bostitch QuietSharp 6 Heavy Duty Classroom Electric Pencil Sharpener. However, this isn’t the only good thing about the pencil sharpener so scroll down for the details. The electric pencil sharpener only needs 4 seconds for sharpening your pencils. It comes with an extra hardened cutter, which ensures longer time performance without dulling. The mechanism runs pretty smooth so the sharpener isn’t going to disturb the activity in your classroom. The motor is strong and comes with thermal overload protection, so that the sharpener doesn’t get overheated. The list of good features also includes a tamper-proof safety switch which is going to shut down the motor when the shaving bin is removed for cleaning. The tip saver technology reduces the risk for over sharpening your pencils, expanding their life span. Once your pencil is nice and sharp, the cutters are going to pull back. On top of everything else, the pencil sharpener includes a 6-size selector so you may sharpen all sorts of thicknesses and types of pencils, jumbo and Ticonderoga Tri-Write including. The oversized base with suction cup feet is going to hold the sharpener in place so that the use goes easier and faster. Reliable, fast, powerful, and running pretty quiet, the pencil sharpener is always going to be a valid choice for a classroom and money well spent. 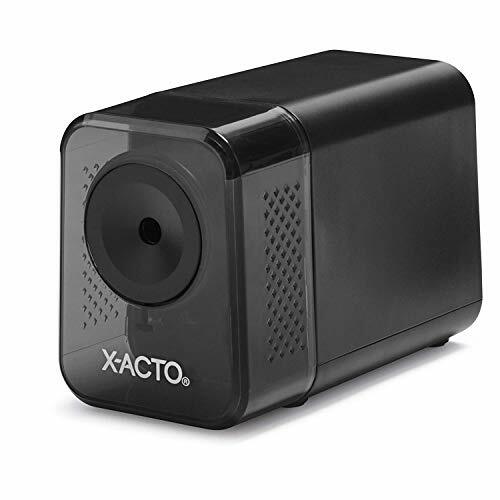 There are many things to like about the X-ACTO XLR Electric Pencil Sharpener, but the most important one is the fact that it combines so many good features. The electric pencil sharpener is compact, strong, fast and pretty silent altogether, checking most quality boxes. The electric pencil sharpener has a stylish appearance so it’s going to look nice on any desk, at home or office. Even if the design it’s rather classic, it doesn’t make it any less appropriate for most decors out there. The sharpener features helical cutter so it’s going to sharpen your pencils accurately and fast every single time. its electric motor is a heavy-duty type, taking the intense use. The list of features continues with the Auto-Reset and Safe Start functions that are going to protect you and the sharpener as well. The moment the sharpener gets too hot; it’s going to stop so that the overheating is eliminated. We also notice the Pencil Saver technology which is going to eliminate the over sharpening, expanding the durability of your pencils and minimizing waste. The pencil sharpener applies an even force all around the pencil so that the tip is always nice and sharp. 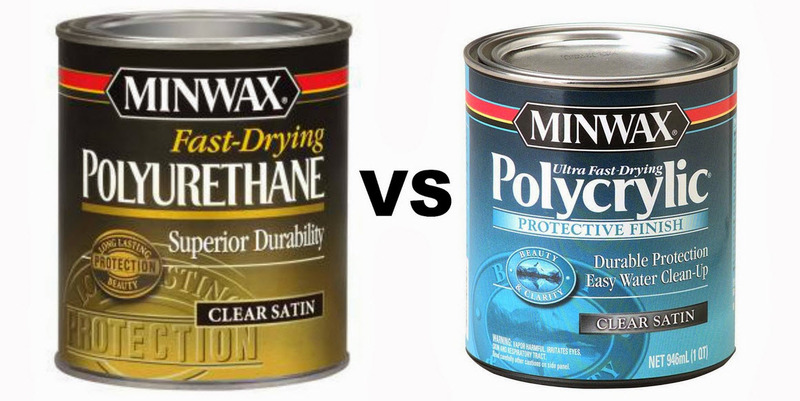 The risk for breaking the lead is minor and the pencil sharpener is one valid option to have in mind when shopping. Needless to say, for the overall quality, dependable performance and great looks, the electric pencil sharpener should always be on your shopping list. 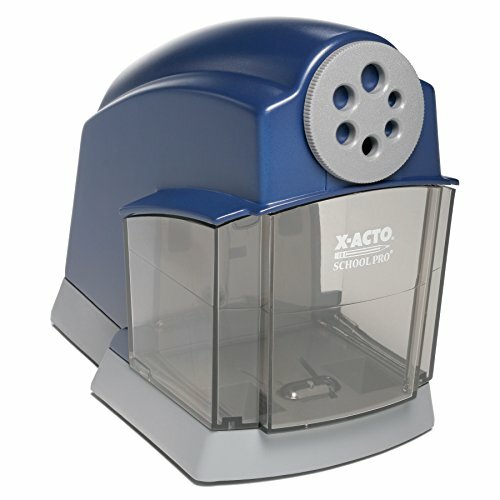 For the heavy-duty use in a classroom, the X-Acto School Pro Heavy-Duty Electric Sharpener is going to be a valid option for many reasons. Not only that the pencil sharpener comes with a durable build, but also with a quiet electric motor that ensures constant performance without disturbing the class. The features of the pencil sharpener recommend it for the intense use in a classroom. For instance, the flyaway cutter system is going to stop the cutter automatically once the pencil is sharp, whereas the helical steel cutter is going to give you rounded pencil points every single time. The pencil sharpener is highly versatile as it’s adjustable for six pencil sizes, allowing you to sharpen anything from beginner pencils to colored ones. The receptacle is very large and easy to clean. We also notice the Auto-Reset functionality which is going to stop the sharpener in case of overheating. The SafeStart function is going to make sure that the sharpener doesn’t start until you put the shaving receptacle back in. Even if the pencil sharpener comes with a hardened helical cutter, it doesn’t get very loud when in use. The cord is long and the pencil sharpener has a rather small foot print. It has a consistent performance and takes the use in a classroom. Versatile, dependable and loaded with features that recommend it for use in a classroom, the pencil sharpener is always a wise investment to make for your classroom. 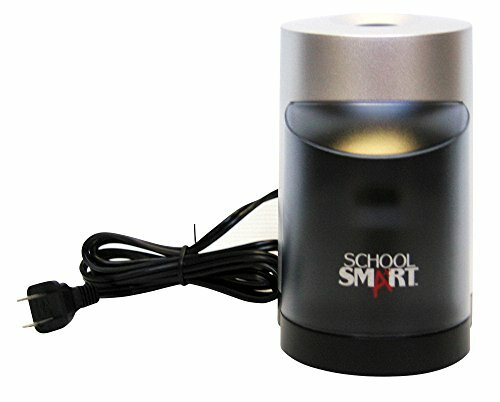 If you fancy a non-traditional pencil sharpener, the School Smart Vertical Pencil Sharpener is exactly what you need. The sharpener does stand out with its contemporary design, but it’s a lot more than just an interesting appearance. The pencil sharpener comes with a large transparent shavings receptacle that doesn’t allow operation when it’s removed. The motor is strong and ready to take the use for a very long time, without compromising the performance in any way. 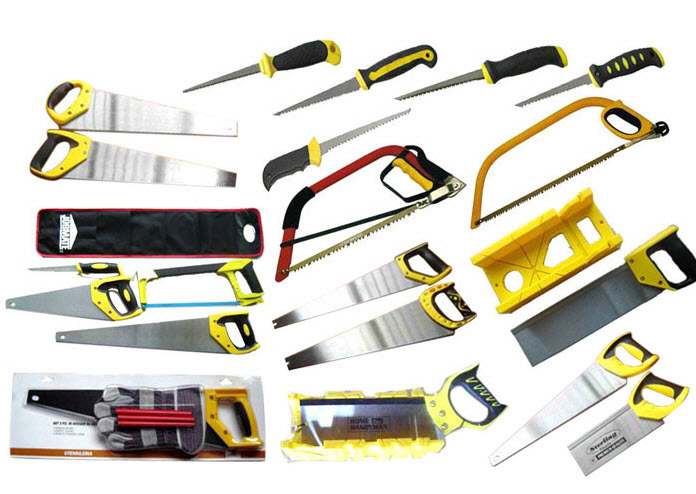 The helical steel blade is sharp and strong, staying sharp even after long time use. The pencil sharpener presents an auto-stop feature so that you get a nice tip every single time. No worries about the stability of the sharpener as it features non-skid rubber pads so it’s going to stay in place while in use. The cord is long and the casing seems rugged and durable. Made to take the intense use in a classroom, the pencil sharpener is neither loud or quiet, but kind of sits in the middle. 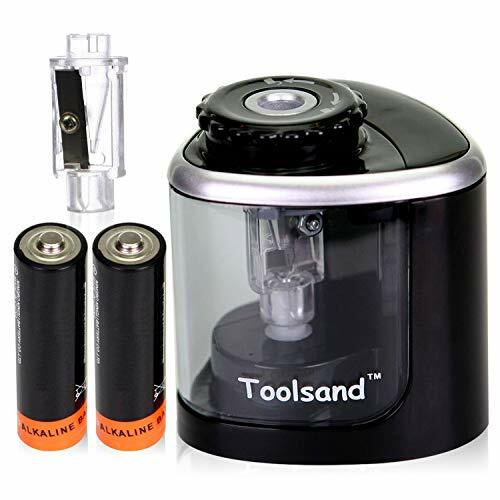 Thanks to its durable motor and sharp blades, it ensures a consistent performance for a very long time, which any teacher is looking for in an electric pencil sharpener. Regardless of the minor problems, for the durable and dependable performance, the electric pencil sharpener is a good investment for any teacher, at any moment. An artist needs an electric pencil sharpener that works fast, isn’t loud and takes the intense use for a good amount of time. 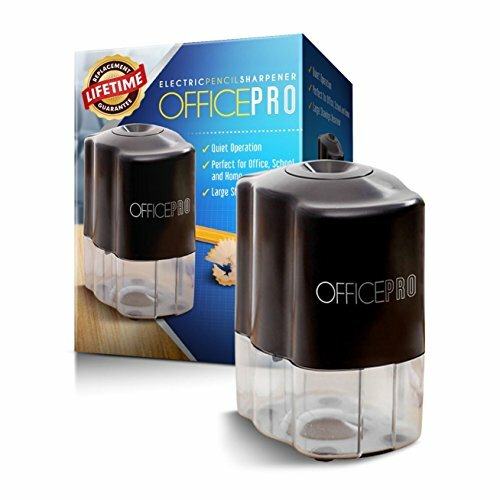 The OfficePro Electric Pencil Sharpener – For School and Classroom comes with a premium stainless steel helical blade that lasts longer than other types of blades. The sharpener is going to create a nice and uniform fine point every single time, no matter if it’s drafting pencils, golf pencils or colored pencils with hard leads. The vertical design and the ergonomic features recommend the pencil sharpener for the heavy-duty use from an artist. The pencil sharpener is easy to hold as you’re sharpening or removing the shavings. Once the pencil is sharp, the pencil sharpener is going to stop automatically. If you open the shavings tray by accident while sharpening, the blade is going to stop for protecting your fingers. As you can see, the pencil sharpener comes with important features for your safety. The pencil sharpener is battery operated, which makes it highly portable. you don’t need to worry that the cord isn’t going to reach to the plug. The battery life is pretty good and the pencil sharpener takes AA batteries which are easy to find. It’s a great pencil sharpener for the artist that always need a sharp pencil. Regardless of the minor issues, the pencil sharpener is going to make many artists really happy with their choice. 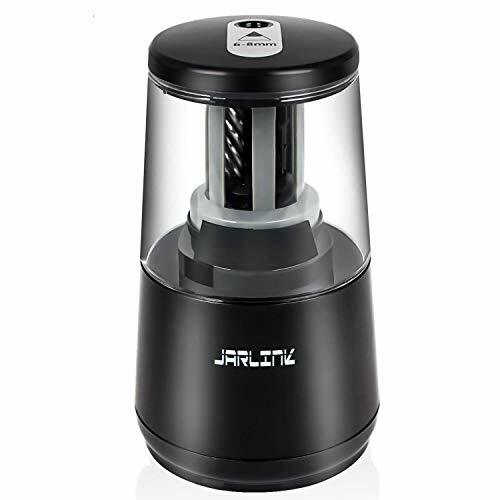 Designed especially for the colored pencils, the JARLINK Electric Pencil Sharpener, Heavy-duty Helical Blade to Fast Sharpen, Auto Stop for No.2/Colored Pencils(6-8mm) is a dependable and versatile electrical pencil sharpener. You may confidently use it for sharpening no.2 pencils, colored pencils, charcoal pencils and many more. The pencil sharpener comes with a strong and long lasting helical blade, sharpening in 5-10 second. 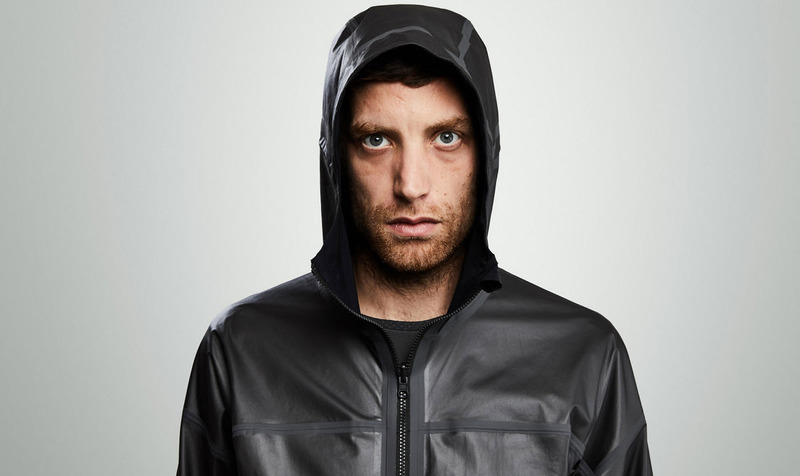 It has an auto-stop feature which is going to protect the pencil lead. It’s capable to get rid of the broken lead in a smart way too. No worries about your safety when using this one as it’s automatically going to work the moment you insert the pencil into the shaving entrance. If the pencil is sharp or you open the lid, the sharpener is also going to stop. As the shaving entrance has an 8mm diameter, the risk for kids fingers get in the entrance is rather minimal. One thing we like a lot about this one is the multiple power sources. You may power it with 4 AA batteries or an AC. This makes it a flexible and easy to use pencil sharpener in all situations. It’s a highly portable model, as well. The shavings reservoir is large and the scraps aren’t going to fall out that easy once you close the top open lid. Compact and fast, the pencil sharpen isn’t loud and doesn’t have a bulky profile either. All in all, the pencil sharpener is a solid choice for your colored pencils and doesn’t empty your pockets either. Featuring dual helical cutters, the X-ACTO High Volume Commercial Electric Pencil Sharpener is definitely design for the heavy-duty use. No worries about precision when using this one. The pencil sharpener has a commercial-grade build and it’s ready to take the use in high-volume environments. 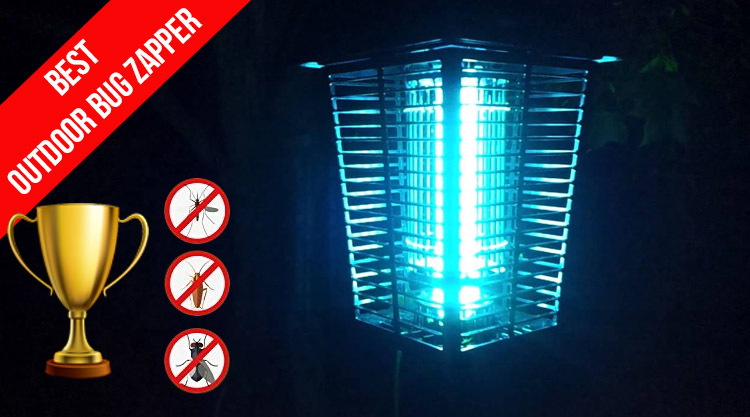 It has a reliable electric motor which is very powerful. The pencil sharpener includes a Pencil-Saver feature which is going to reduce the risk for over-sharpening, expanding the life span of your pencils. The list of features continues with the Auto-Reset and Safe-Start functions which are going to protect you and the sharpener itself. The Auto-Reset function is going to shut off the sharpener if it gets overheated, whereas the Safe Start makes sure that the sharpener doesn’t start if the shaving receptacle isn’t in place. The pencil sharpener features an internal cooling fan that reduces the risk of motor overheating. It’s a versatile pencil sharpener as it also comes with adjustable pencil guide so that you may sharpen different pencil sizes and types. You may sharpen no less than 6 different sizes of pencils. The metal build has a durable feel to it and the shavings receptacle is large, matching the fast performance of the pencil sharpener. The shavings receptacle is really easy to remove for cleaning. The non-skid feet keep the pencil sharpener in place, but the heavy metal base definitely improves the stability of the sharpener. Even if the pencil sharpener isn’t all roses and rainbows, it’s still a great investment to make for the long time use.